Fans caught footage of this special performance and spread it across platforms like YouTube. 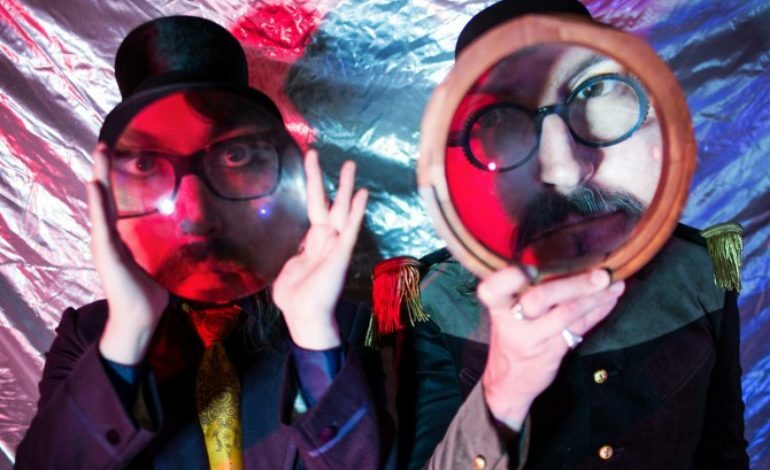 The Claypool Lennon Delirium is a psychedelic rock band that consists of vocalist and bassist Les Claypool of Primus and guitarists and vocalist Sean Lennon, son of late The Beatles legend John Lennon. Check out some of the fan-filmed cover performance below.